Information is Everywhere. Experts are few. We seek bright, talented and creative individuals who have demonstrated excellence in their academic and professional lives – individuals who are natural leaders, innovative and entrepreneurial, and who will make a difference. The Faculty of Information is a launch pad for your future as a highly-skilled practitioner or researcher. Today’s technologies have transformed the way we connect with, shape and use information. Similar changes have been taking place in the field of museums and cultural heritage. We invite you to explore this rapidly evolving landscape. 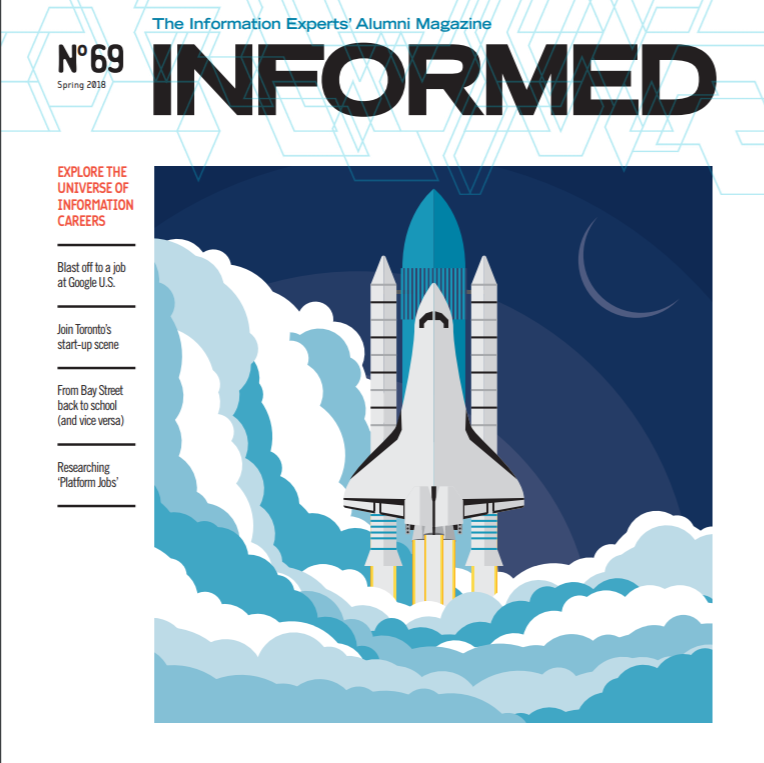 You might also want to check out the latest issue of Informed, the Faculty’s alumni magazine, which looks at some of the jobs that graduates are landing.